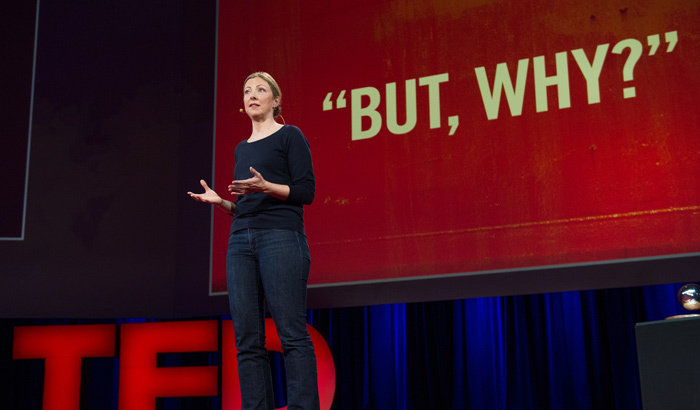 Last month, activist Charmian Gooch won the 2014 TED Prize, giving her organisation, Global Witness, $1 million toward her cause: making company ownership more transparent and accountable. This is a huge win for the fight against global corruption. Secret deals and anonymous companies deprive some of the world’s poorest people of money that could go toward education or health care programmes. It’s an issue that ONE’s working on too – our phantom firms campaign has made real progress in calling for European leaders to crack down on these shady companies. So many of the countries rich in natural resources like oil or diamonds or timber are home to some of the poorest and most dispossessed people on the planet. And much of this injustice is made possible by currently accepted business practices. And one of these is anonymous companies. Want to know the worst part? It’s legal. In an era where information is so easily accessible, Gooch argues that it’s unacceptable that company information is so hard to get hold of. Protecting tax evaders, corrupt government officials and criminals has become an accepted business practice. But that must change, and they must be exposed and stopped. This isn’t just a problem in some far-off tropical tax haven. The current system allows the true owners of companies around the world to remain hidden from the public, creating opportunities for scandal and abuse on your own doorstep. For example, Ukranian investigative journalists revealed that the former Ukraine presidential compound is owned by UK phantom firm. For us to know who owns and controls companies, so that they can no longer be used anonymously against the public good. Together, let’s ignite world opinion, change the law, and launch a new era of openness in business. Like Charmian, we want to see information about who owns companies and trusts to be made public. Join us in calling for a global crackdown on phantom firms.